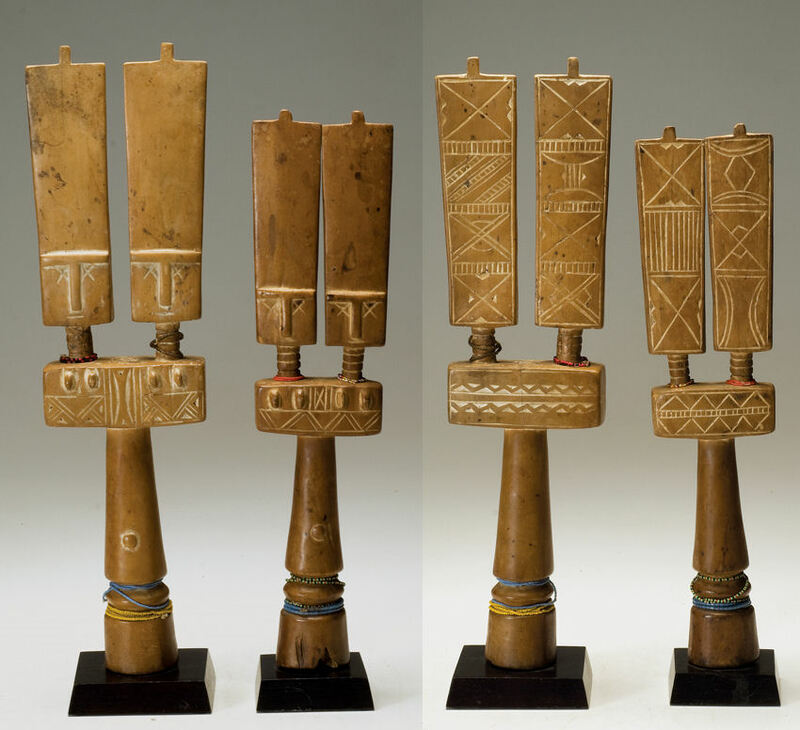 Fante Akua'ba figures are used in the same manner as those produced by the Asante people. trying to research the significance. You can click on the image above to see a larger version.